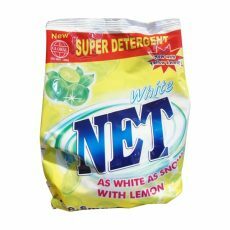 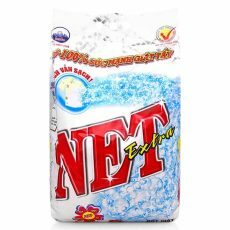 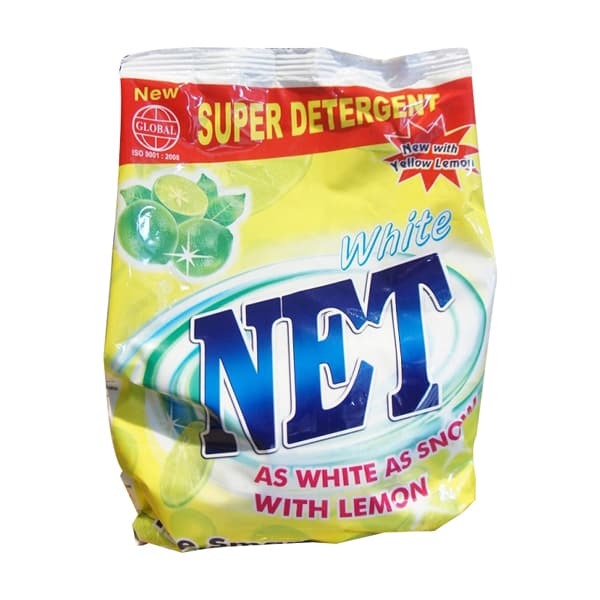 Net White Lemon Powder Laundry Detergent 400G with porcelain whitening optical brightening helps clothes are always bright white. With its remarkable stain-free processing even in alum water, saltwater makes the clothes white as bright and new as the first day. 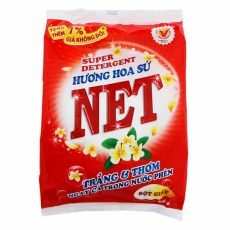 Incense scent flowers bring passionate fragrance, seductive.